Kevin P. Turner, native of Peoria, Illinois, ended a successful 22 years leading the internationally known UAB Gospel Choir this year (2017). His contribution to music is a testament to his fight to secure gospel music as a respected genre in academia. The Study of American Gospel Music and Music Business are courses that he has taught in the UAB School of Music after decades of successful independent releases. He has also supported the African-American Studies program at the University with a course he designed called the History of Gospel Music. 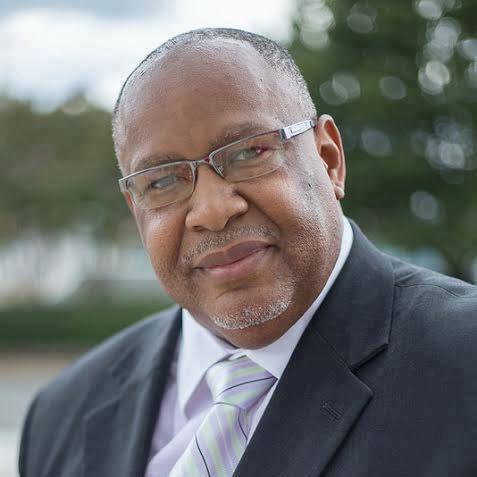 His research appears in the curriculum of the Birmingham City Schools cultural diversity programs (Gospel Anthology I & II); The Music Educators National Conference (Making Connections: Multicultural Music and the National Standards). He also holds degrees from Anderson Theological Seminary and Saint Thomas Christian College. Aside from these academic achievements, his work as a performer and producer has had an enormous impact within the genre of gospel music. 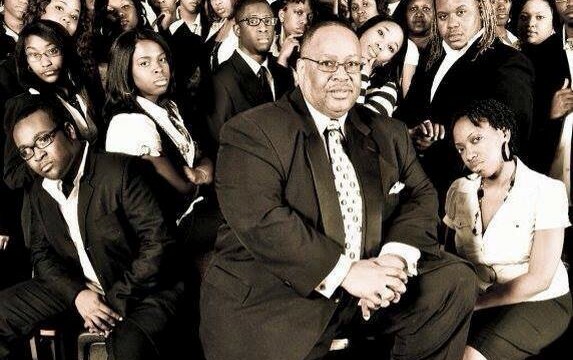 Take a look and listen to some great moments in his years with the UAB Gospel Choir as we take a trip down memory lane. 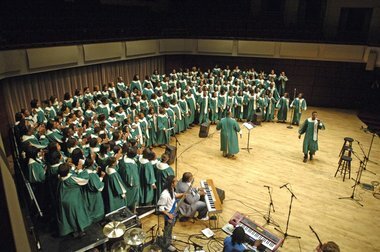 Eventhough the choir began in 1978 and lasted until 1988 as the Echoes of Faith under Dewayne Davis, Turner quickly began working on training the choir to be recording and performance ready and making it unique from any other music group in the region after its founding by GRAMMY award winning music department head Dr. Henry Panion. 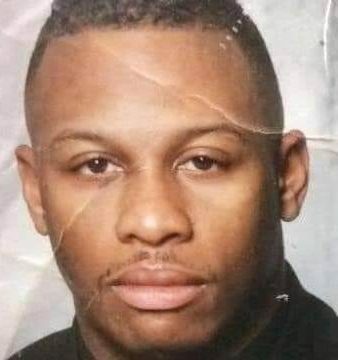 He was appointed to the position in 1994. The choir’s first recording under Turner, “Live” (1997) was recorded with 38 singers in 1996 and soon hit gospel music charts internationally with “Everybody Ought to Know” on Tyscot Records. The project reached #3 in Canada and was in rotation across the U.S. on radio. The video for “Magnify” also played on the growing BET network. 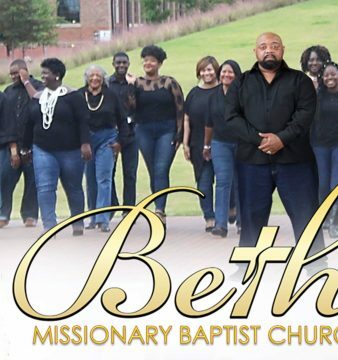 In 1997, the Birmingham News noted the choir as a “driving force on the local music scene,” performing with 150 singers by the time the first recording was released. Due to the success and word around town about dynamic rehearsals, the choir’s attendance reached 200 and had to be restricted to registered UAB students. Gospel singers Vanessa Bell Armstrong, Erick Matthews and Daryl Coley were also guest artists being backed by the choir during this era. They were also a crowd-pleaser at the city of Birmingham’s world-class music festival, City Stages and led a two-day gospel music workshop in 1999 about the recording and commercial radio industry. The next recording “Lessons for Life” (2001), produced with Dr. Henry Panion, featured a 130 voice choir and remake of R&B star Deborah Cox’s hit “Nobody’s Supposed to be Here.” The album was distributed nationally in 2002 and the lead single “I’m Glad You Got Here” was played across the country, hitting various music charts. 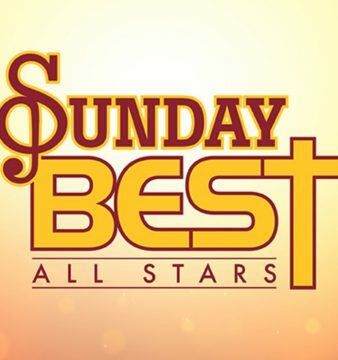 During an early to mid-2000s recording hiatus, the choir was one of the few gospel groups, local or nationally, to host concerts on cable as an on-demand option, which appeared on the Brighthouse network. By 2004, the choir was making marks as a part of PBS’s documentary, America Beyond The Color Line With Henry Louis Gates Jr. The program later led to a racist, threatening letter being mailed from Ohio to Turner. The NAACP, UAB police, the FBI and postal authorities investigated the incident. “Gospel 101: Go Dominate!” (2008) was much anticipated. The project featured the next generation of the choir. “After You’ve Prayed About It”, a single that went to #2 on XM Radio featured Marquita Anthony on lead. iTunes named it as one of the Best Gospel Songs of 2008. It also featured the Hunt led “Nothing Goes Unnoticed” tribute to the Virginia Tech shooting victims. The fourth release, “Mirrors” (2011) featured singles “Turn Your Situation Around” (a remake of the Lessons for Life track) and the title track “Mirrors.” It was named CD of the Year during the fifth annual Alabama People’s Choice Music Awards. “You Don’t Know What I Could Have Been” (2012) was released as a tribute to the 1963 16th Street Baptist Church bombing martyrs: Addie Mae Collins, Denise McNair, Carole Robertson and Cynthia Wesley as a part of the live Gospel Anthology II: The Church & the Civil Rights Movement concert series that began in 2008. The next live recording, “Nu Soul City” (2013) refreshed past favorites Thank You and Amen. A standout on the project was a remake of the classic Emotions’ song Don’t Ask My Neighbor (Just Ask My Savior). The project reached #1 on Amazon MP3’s neo-soul chart. The impact has been great. After the choir was founded, 17 other universities started gospel choirs modeled on the program. 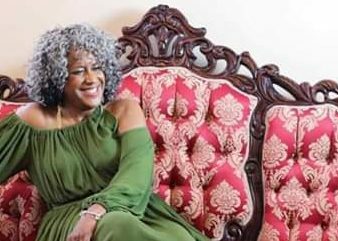 Many groups, singers and leaders of music across various genres have been a part of or influenced by the choir under Turner such as: Arthur Beard (Founder, Elements of Worship; Min of Music, Hopewell Baptist), Valerie Smith-Giles (Min. of Worship, Mt. Canaan Full Gospel Church), Curtiss Glenn (Founder, Free2Worship; Min. of Music, Rock City Church), Justin Davis (Min. of Worship, Guiding Light Church), Adrian Cunningham (Min. of Music, New Jerusalem Baptist Church Music, Cincinnati, OH), Clinton Green (Min. 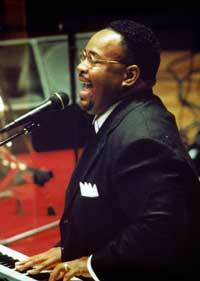 of Music, New Life Interfaith Ministries, Inc.), Fred Ruffin (Founder, Levitical Priesthood; Min. of Music & Arts, Greater Shady Grove, Columbus, GA), Sky Colette (Pop/soul performer, Los, Angeles, CA), DanI (Soul singer, Birmingham, AL), Netra Young (Worship leader, Living Stones Church/Faith Chapel Christian Center), Fernando Richardson (Leader, Higher Ground Band, Nashville, TN), DeLon Charley (Saxophonist), Sam Hunt (Country/pop singer), Marquita Anthony (Worship leader, Church of the Highlands), JonTomas Johnson (Founder, Undefeated Praise), Steven Wilson (Worship leader, New Life COGIC-Birmingham), Tiffany Orum (Operator, Tiffany’s Music Conservatory/Min. of Music, Mt. Sanai Baptist, Wetumpka, AL) and many more. What a legacy! Here’s to another 20 years of being an ambassador of gospel music.